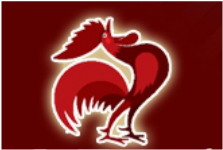 Red Rooster Grill and Pub is a family owned restaurant established in 2009. Serving breakfast, lunch and dinner everyday from 6 am to 9 pm. Breakfast, lunch and dinner specials everyday of the week.